Call C & D Locksmith for immediate help with all emergency locksmith situations, including car, home or business lockout. 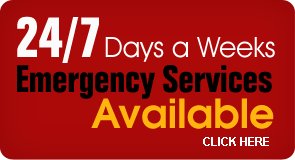 Our emergency locksmiths are available 7 days a week, 24 hours a day throughout the Shoreline metro area. 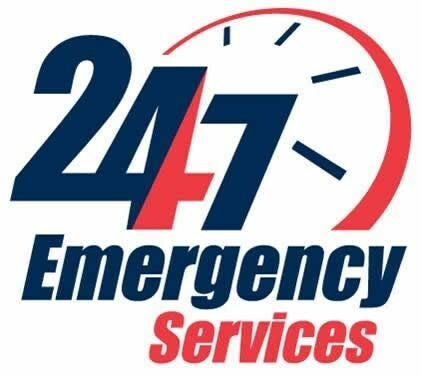 Call (760) 353-1746 now or use our toll-free number to get emergency assistance right away.